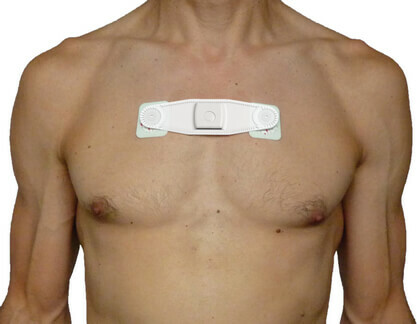 Ambulatory ECG recording made simple. Icentia is both a medical devices manufacturer and a service company. We provide a line of medical testing innovations for healthcare institutions. A strong understanding of the institutional healthcare environment along with key partnerships with medical specialists allows Icentia to offer leading-edge solutions to major problems in the fields of medical testing. A simple and efficient technology. CardioSTAT® is a compact, lightweight and comfortable recorder designed to simplify long-term continuous ECG. High-quality recordings combined with optimal patient compliance now provides clinicians with the ideal tool for accurate cardiac rhythm diagnosis.